Study Group Of Multi Ethnic Students. Stock Photo, Picture And Royalty Free Image. Image 4965192. 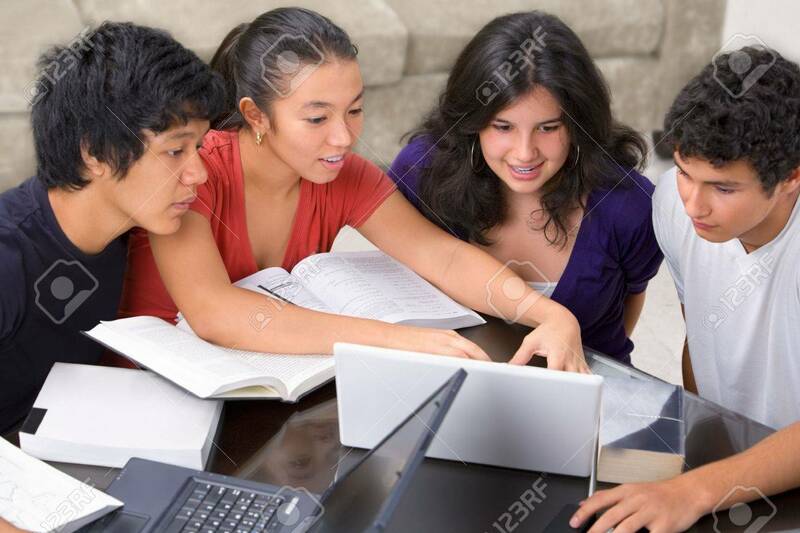 Stock Photo - Study group of multi ethnic students. Study group of multi ethnic students.